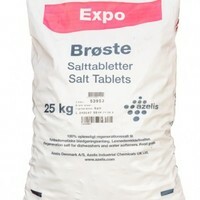 At Softwater Solutions we deliver tablet salt in either 25kg bags or 10kg bags and packs of 8kg Block Salt (2 x 4kg block). We cover a wide delivery radius of Milton Keynes, Northampton and Bedford so please do not hesitate to contact us for a delivery of salt within 2 – 3 working days from order. 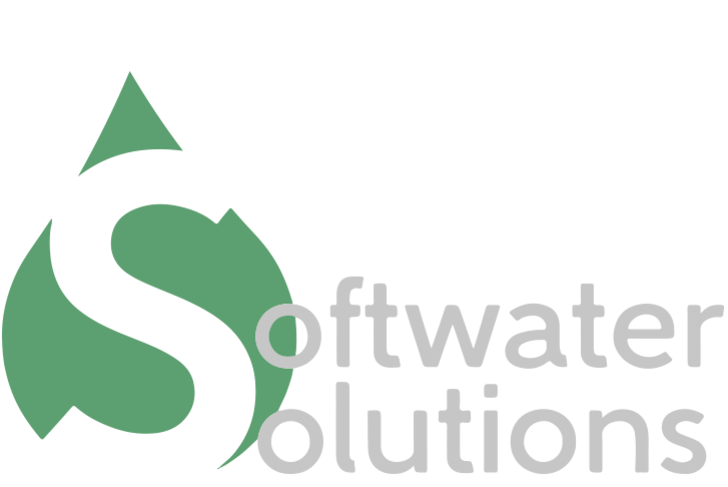 If you order Salt from Softwater Solutions we also offer a free health check & hardness test kit on your Water Softener and Drinking System, making sure your equipment is working at 100%. 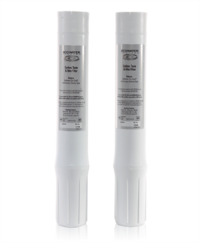 Softwater Solutions can offer most manufactures of drinking water filter cartridges for under sink filtration systems. Please call us on 01908 930014 or complete our contact form for more details. 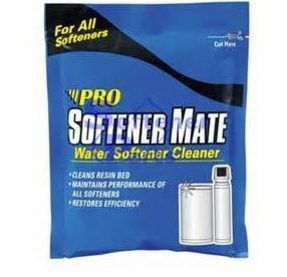 Restores softener resin bed Maintains softener performance Formulated for all water softeners For regular maintenance. 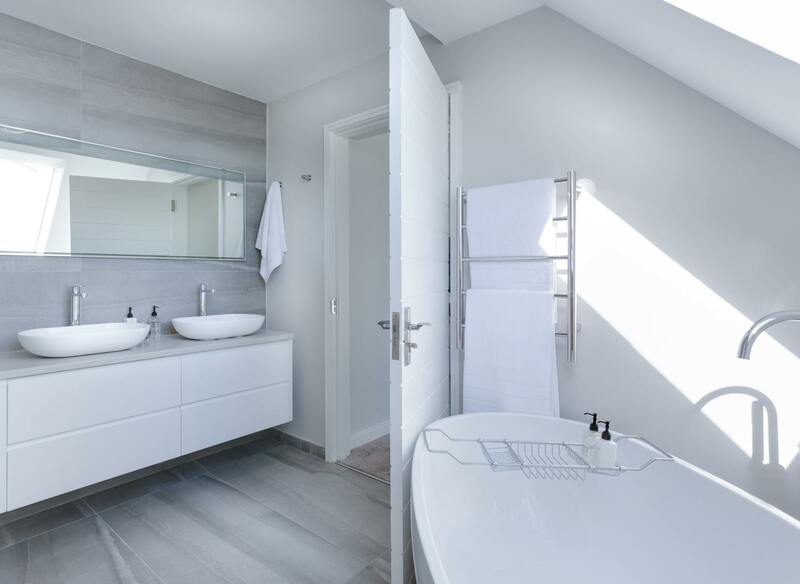 Water supplies contain impurities that can impair performance of a softener if left untreated. Iron, dirt, silt, organics, and biofilms may not be removed from the resin by salt alone. 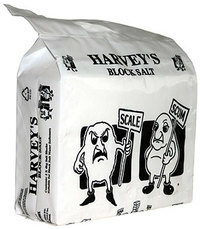 Simply add one sachet of SOFTENER MATE™ to your salt tank for every bag of salt, initiate a regeneration and that's it! The powerful cleaning agent in SOFTENER MATE™ will remove the unwanted contaminants leaving the resin in tip top condition. Use every 6 months (or as problem arises). Replacement Filter Cartridges We also supply and fit the full range of replacement filters for both Water Filtration and Purification systems, no matter what the make. We are able to service all makes of Water Softeners and Drinking Systems including EcoWater, Tapworks, Kinetico, Waterside, Culligan, Aquadial, Ensign, Permutit, Fleck, Autotrol, Harvey block salt softeners and many more. Simply call us on 01908 930014 or 01604 538014 to book your appointment.